Our team is committed to delivering excellent dentistry in a friendly, welcoming setting. When you're with us, our complete focus is on you and your needs. We treat each patient with the respect, honesty, and the dignity they deserve. The team at Bonita Grande Dental works in the field of dentistry because we see the dramatic impact a healthier smile can have on a person's life. We look forward to having you come and visit us, so you can see for yourself what friendly, personalized care is really like. Until then, please take a moment to meet our amazing team! Dr. Michael Gostigian graduated with honors from Stetson University with a Bachelor of Science Degree in Biology. He went on to attend Nova Southeastern University where he received his Doctor of Dental Medicine (DMD) Degree. Dr. Gostigian was born in New York and grew up in Fort Myers, FL. Dr. Gostigian comes from a family of healthcare professionals, and their example inspired him to help others. 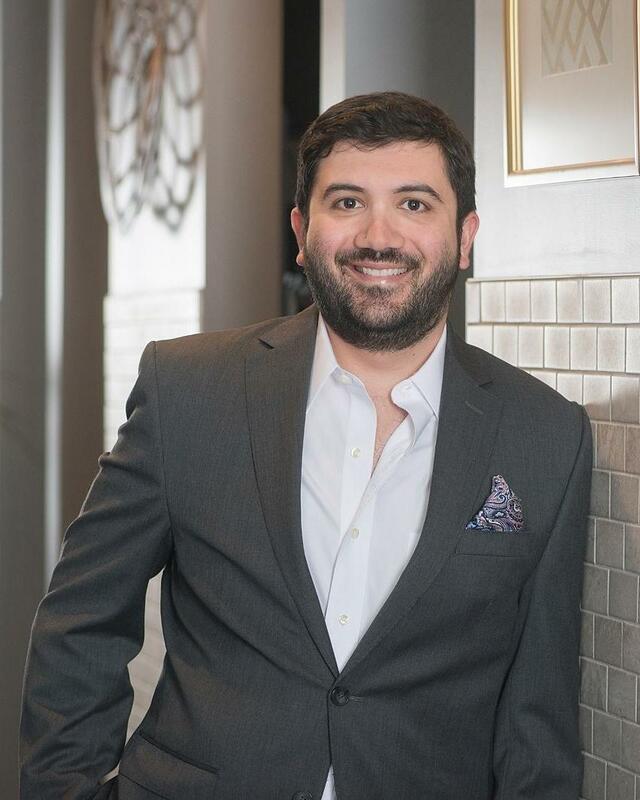 As an entrepreneurial spirit and creative thinker, Dr. Gostigian was motivated to open his own dental practice, focusing on upscale, personalized dental care. He stays current with the latest advances in dentistry to provide his patients with the best dental care available and is an experienced Invisalign provider. Dr. Gostigian is a member of the American Dental Association, the Florida Dental Association, the Lee County Dental Society, and the Academy of General Dentistry. 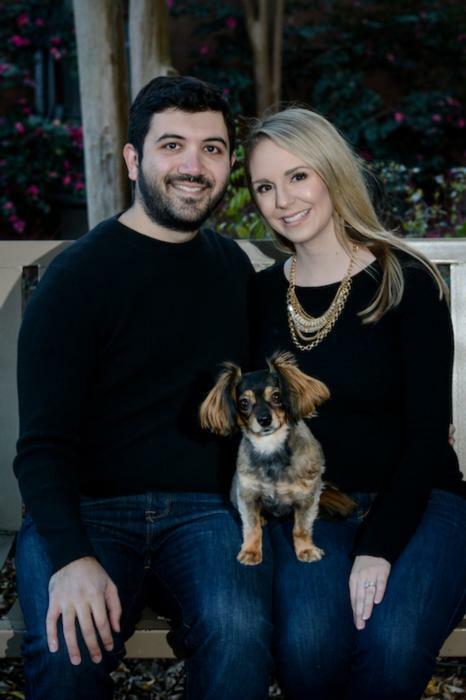 Dr. Gostigian and his wife, Brandie, are the proud “parents” of a Chiweenie (Dachshund/Chihuahua mix) named Leo. He played hockey in high school, and, as a native New Yorker, is a loyal New York Rangers fan. In his spare time, he enjoys reading, traveling, and studying the stock market. “I really enjoy the independence of owning my own practice and supporting the community where I grew up. My personal approach to dentistry is that time spent educating a patient takes the fear out of dentistry and results in a happier patient."